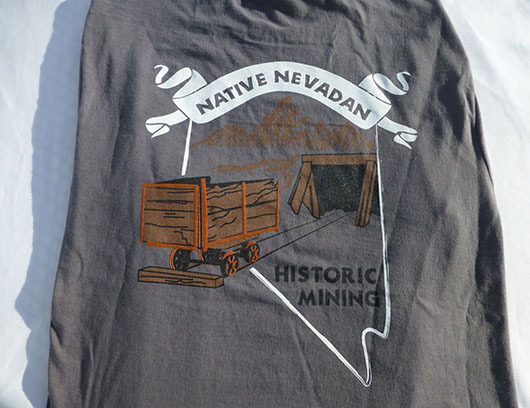 I bought a couple of the Native Nevadan hoodies at the UNR game earlier this year and was impressed with the quality. Also got a tanktop for my wife and she loved it! 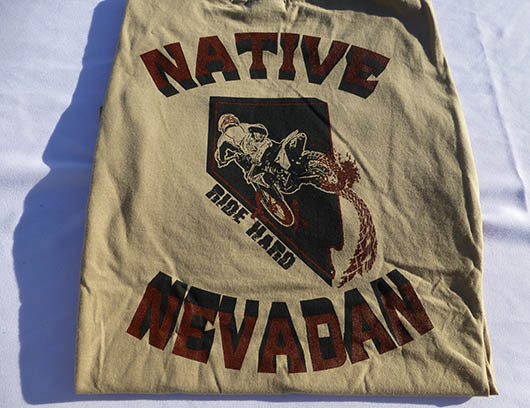 I have bought 5 or 6 shirts from Native Nevadan Clothing over the last couple of months. 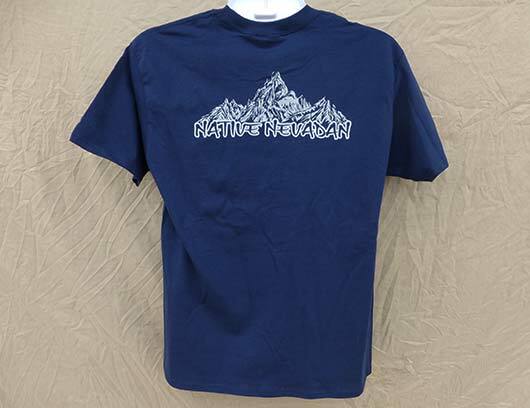 They're 100% cotton.... and have cool, original designs. 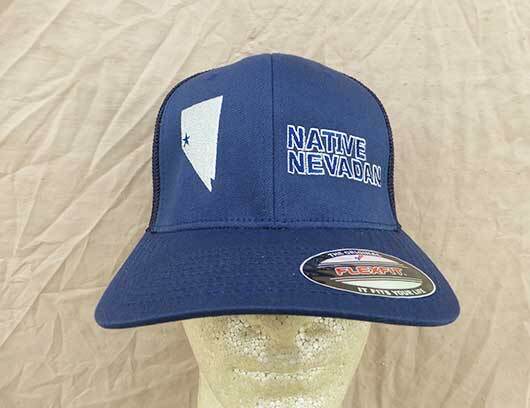 I love my Native Nevadan gear! © All Rights Reserved. Designed by Manzdesign Graphic and Web, a Reno based web developer.